This year The Members are celebrating 40 years. Their sound is cemented into the British psyche thanks to TV appearances on Top of the Pops Old Grey Whistle Test and the million selling 1979 smash "Sound of the Suburbs" and reggae breakthru Offshore banking Business. 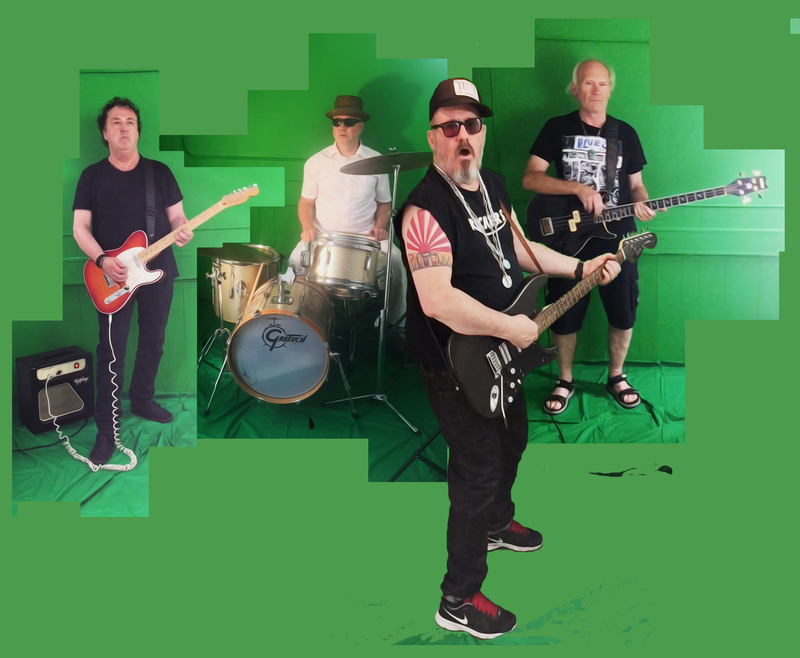 2016 sees them release a New Album "One Law" which will be supported by Radio and PR push. The Album is only their 5th Studio Album and will be available on Limited edition Vinyl, CD Download and High Quality Memory Stick. The Members have performed from the highest Levels all over the world, from New Zealand to Scotland from The Ukraine to Los Angeles. They Have played massive festivals like Isle of Wight and Glastonbury to small clubgigs . They are one of the few bands of their era to have Genuine Hits and Longevity. 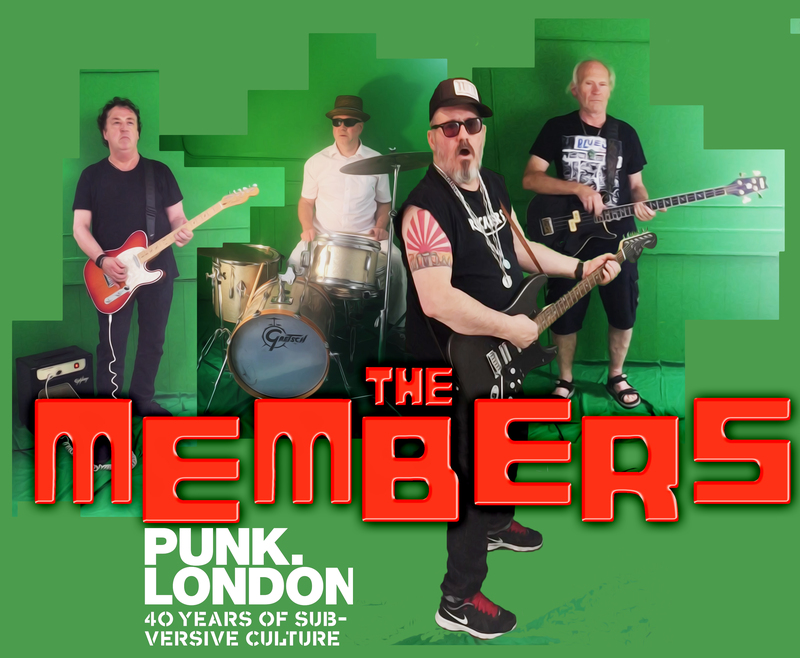 The Members have always been famous for their hi-octane live shows great audience rapport and now boast two of the best guitarists of the Post Punk New Wave era JC Carroll and Nigel Bennett along with pioneering post Punk Reggae Bass Player Chris Payne.